In today’s socially conscious world, there is a growing sentiment that there is more work to be done in guaranteeing full equality between the sexes. 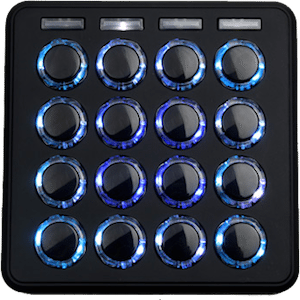 The world of DJing appears to be no exception to this. While many of us might not have personally been subject to sexism in our industry, it is undeniable that the experience of a woman as a DJ in our culture is dramatically different from that of a man. 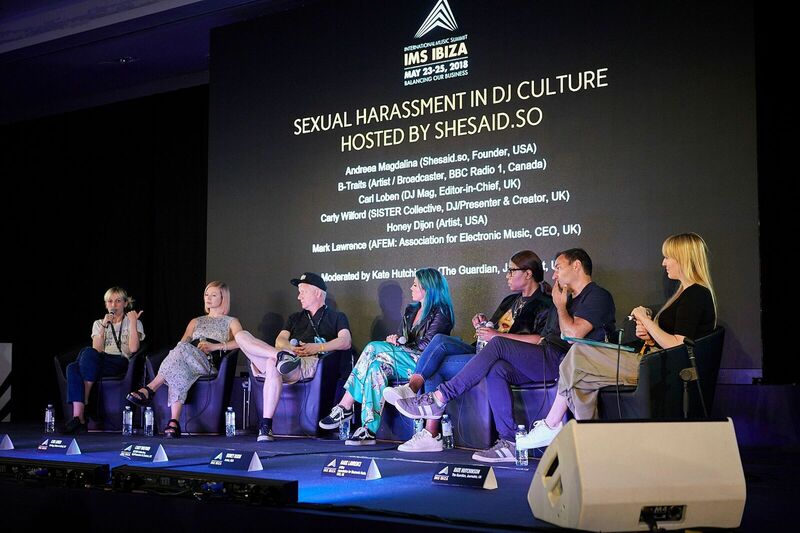 For section two of our five-part series on International Music Summit 2018, we sat in on SheSaid.So’s presentation “Sexual Harassment in DJ Culture”. The committee was lead off by Andrea Magadalina, SheSaidSo’s founder. 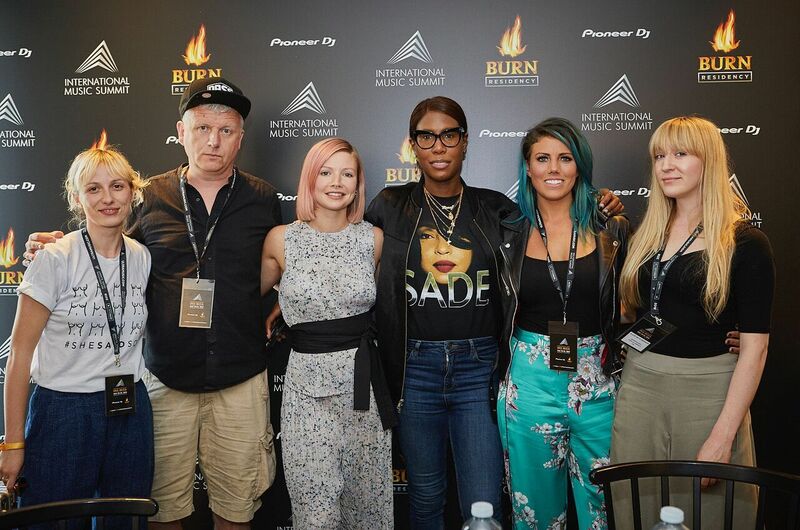 Also featured was BBC Radio 1’s B-Traits, DJ Mag’s Editor in Chief Carl Loben, Carly Wilford of Sister Collective, the distinctive artist Honey Dijon, and Mark Lawrence of the Association for Electronic Music. The panel was primarily based on, in the words of Wilford, “the boundaries in our scene, and how we can reassert them.” She discusses her personal goal of reaffirming to the electronic music community “what behavior is acceptable, and what is not” for both artists and patrons. To say the panel’s participants were star-studded would be something of an understatement. It was nothing short of eye-opening to witness some of the industry’s power players speak so openly about an issue that is far more pervasive than many may be aware of. “Our big MeToo moment hasn’t really happened because of fear, mostly,” said Magdalina. She lamented how many women in the industry feel as if they cannot speak up due to repercussions they may face regarding their careers. “I think there’s a lot of fear in the industry…this idea of being stamped as the complainer and the fear to either lose bookings or lose your job, or simply be ostracized in the industry as a result,” she says. The recent death of Avicii shed light on just how challenging DJ life can be, even without the added threat of sexism. While this is a heartbreaking realization, it would seem that solving these problems boils down to one factor alone: community. Our big Me Too moment hasn't really happened because of fear, mostly. 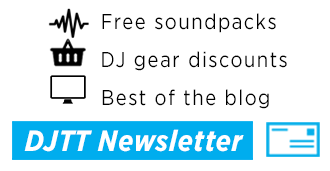 There’s no denying that DJ culture is a community. Wilford bolstered this idea by calling upon our sphere to “become better neighbors to one another.” Many of us are drawn into the music scene as it is somewhat of a place to break away from the constraints of society, and as a place where one can be free to express themselves. As such, Wilford reminded the audience of the need to be vigilant and willing to police their own communities. “We need to keep an eye out for bad behavior,” Wilford asserted. Free Spirit Culture vs A Culture of Respect? 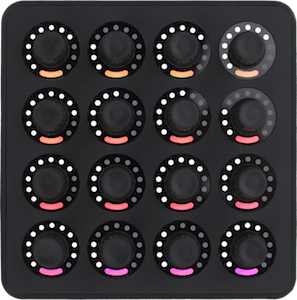 Could perhaps the free-spirited nature of electronic music itself may be somewhat to blame for the proliferation of these activities? I have always believed that humans are inherently good and that it is often a few “bad apples” who bring a bad reputation to specific groups, industries, and activities at large. But perhaps there is something about electronic music that emboldens these types, perhaps even offering somewhat of a safe-haven for misbehavior? The panel seemed to agree with this. Dijon reminded the audience that not every act of being made to feel uncomfortable can be classified as sexual harassment, and that in a culture that celebrates sexual liberation, both men and women have to deal with an awkward encounter every so often. It’s not the everyman chatting up (and possibly being rejected by) a girl he fancies at a nightclub that is the problem, but instead predatory individuals who exploit their privilege and power within the music scene to harm others. The discussion shifted to not only including women as being vulnerable as DJs or producers, but also of female patrons of nightclubs. This topic hit home with me. I’ve always tried to work with the security teams of clubs I’ve held events at to have protocols in place that can be used to eject anybody who is being inappropriate or threatening towards other patrons, male and female. Few things irk me more than hearing stories of my any attendee of an event I’m playing at being touched inappropriately, verbally harassed, or just made to feel unsafe and “creeped out.” It was refreshing to hear that the panel unanimously agreed that there are actionable, commonsense steps that can be taken to help create a safer environment for partygoers. Many nightclubs in the U.K. have begun adopting the use of “safe words” that patrons can use when they are feeling threatened. An example would be going to the bar and asking to ”speak to Angela.” Instead of having a chat, however, a member of security would be deployed to ensure the safety of patron and investigate the situation. While we’ve all seen some questionable decisions made by nightclub bouncers in the past, I think we can all agree that this may be one time when a bit of physical force is acceptable in a nightclub setting. That being said, much of the treatment that women face in the industry today far supersedes unwelcome advances and is somewhat endemic of a society that is still coming to grips with the changing role of women. The sexual revolution in the United States was barely 60 years ago, and even today, there are many countries in the world that have lacked such a movement altogether. Despite this, electronic music remains deeply embedded within their cultures. On the converse, it was interesting to hear Ukrainian artist Nastia speak about her experience with sexism, or a lack thereof. 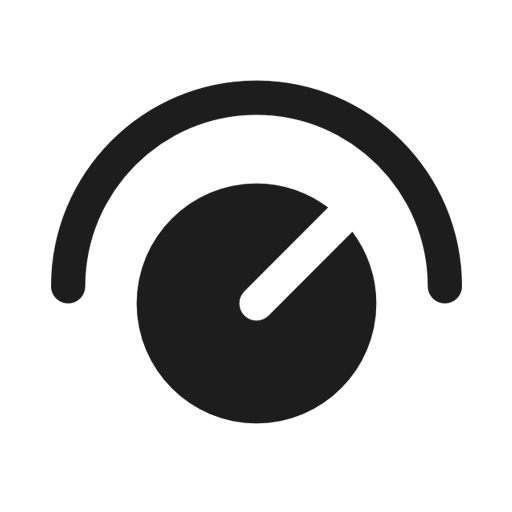 When asked by an audience member what her feelings are of regarding sexism as a female DJ in a predominately male industry, Nastia claims to have never experienced sexism as a DJ. She did discuss one event in which a poorly placed camera created the illusion that she was playing a pre-recorded set during a Facebook live stream, with a few bigoted Facebook users making unfriendly comments as a result. Anyone who has seen Nastia play knows that such an accusation is nothing short of laughable. Nastia is genuinely one of the most technically gifted DJs performing on a growing circuit of female DJs. One thing was abundantly clear from this panel: the issues faced in the sphere of DJ culture are endemic to society at large. The panel was not meant to demonize the dance music scene. Instead, it shed light on an unfortunate phenomenon that many men in the industry are sadly unaware of. How can DJs address sexual discrimination and harassment in our culture? Feel free to share your thoughts and experiences in the comments below.